Global PT Day of Service (PTDOS) is a time for our profession to give back to our community. 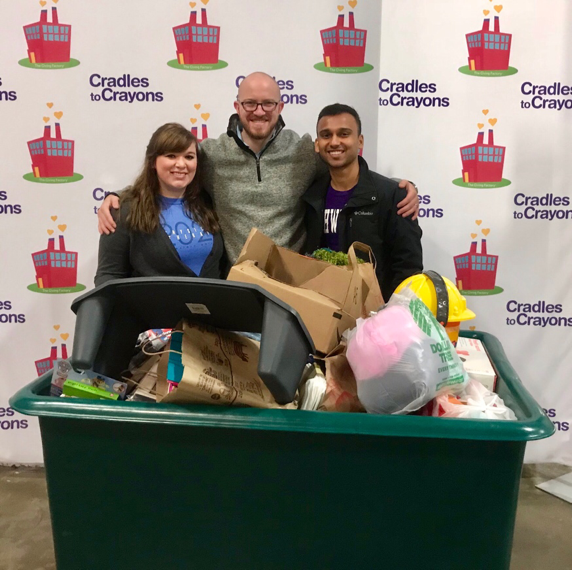 This past October, various DPT and PTA programs from across Illinois partnered up to raise donation items for Cradles to Crayons, a non-profit organization providing school supplies, hygiene products, and clothing to children of underserved communities in the Chicagoland area. 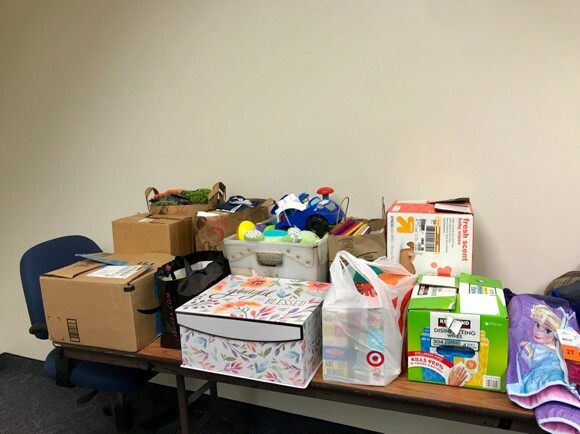 Not only did programs host a donation drive at their respective schools, but the Illinois SSIG board created an Amazon wishlist as well. This allowed programs further from the drop off location in Chicago to participate. A team effort over a span of 2 weeks donated 785 items !Items ranged from children’s story books, winter boots, toys and school supplies. Students met up to donate items to Cradles to Crayon on October 28th. The Illinois SSIG was ecstatic to see the student support in such a short period of time, and look forward to what is in store for PTDOS 2019. Thank you to all the schools that participated in PTDOS! This would not have been possible without collaboration and like they say… teamwork makes the dream work! 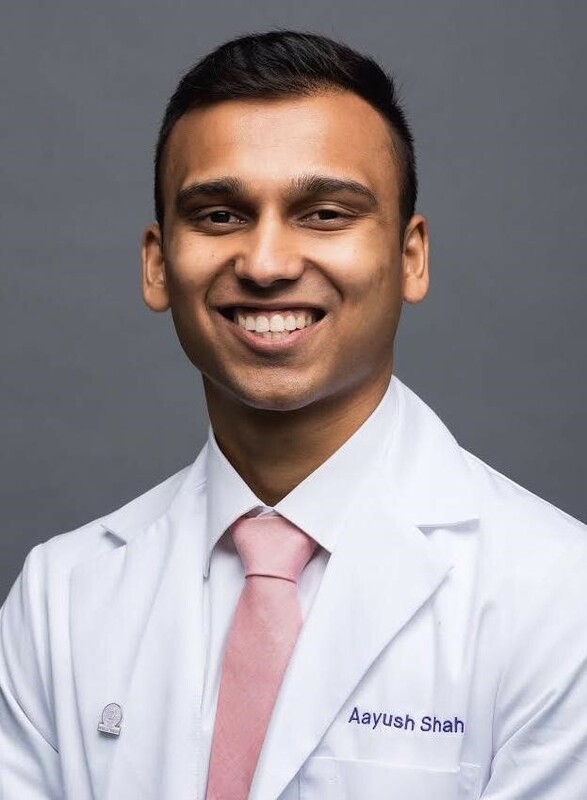 Student representative from Midwestern University, University of Illinois at Chicago and Northwestern University at the donation drop off on October 28th. Aayush, Congratulations on a successful Day of Service. Your phrase, teamwork makes the dream work!, is very true. At times it is difficult to remember just how many members of the team it takes to be successful and how important it is to recognize all of the members. The IPTA is blessed to have a very active and involved SSIG!